Welcome to Love Packages - A ministry aimed at putting Christian literature and bibles into the hands of people around the world. Christians all across the USA—people just like you—donate bibles, Sunday School materials, books, and more. 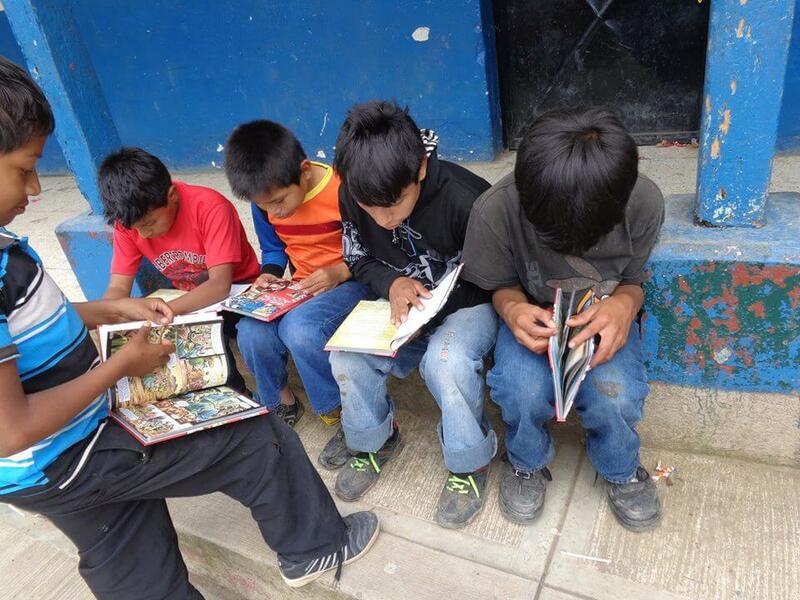 We send them to ministries in many poor countries for free distribution to people hungry for the Word of God. These are materials that would have collected dust on shelves or been thrown away. Now it's being used to reach souls for Christ, encourage and build up the Church, and raise up and train leaders to shine the light in dark places. Our Mission: Love Packages exists to glorify God through the distribution of the Word of God to hungry hearts throughout the world, that His Name would be made famous and that He would receive the reward for His suffering. He alone is worthy. We hope you enjoy our website. We have testimonies and newsletters you can read and also if you scroll down on the main page here, you will see videos including the Nickel Tour. Thanks for your partnership and support. Call us or email us with any questions. Love Packages has officially taken over the ministry of Edwin L. Hodges. Edwin has retired and Love Packages continues the ministry. So we now have two locations of Love Packages: Illinois and Alabama. From this website, you can read testimonies and obtain any information you need. If you have further questions, please call 217-532-6701 or 256-355-3004. Nothing has changed in terms of vision. We continue to ship the Word of God to those who are desperate for it. You can also fill out the form by clicking the link below. We provide a wonderful opportunity for your youth group, mission team, ladies group, mens group, small group, and so on to come and serve the Lord. You can pack Bibles, Sunday School material, Books and other tasks. We have jobs for anyone and everyone. Just give us a call and we would love to schedule you. And if your group would like to reserve our dormitory while working here, we provide that as well. You can click the following link to learn more about how to get involved. Our hours are 8-4:30 CST Monday – Friday. We also work Saturdays if you have a group of 10 or more. Contact us by phone at 217.532.6701 before coming to volunteer so we can check the schedule. You can write to us or call us and we will be glad to send you a newsletter. In our monthly newsletters, we try and highlight some wonderful testimonies of how God is changing lives through the written Word. We also include up to date information and a word from the Director. You can also download a copy of the newsletter from the link below. I thank God for the literature that you are sending to us which is helping us in great manner to reach the people and to grow them in the Word of God. One of our friends Mr. Shaker came to meet me while I was in the library, and I shared with him about the salvation of Christ more than one hour. He told me that he want to know more about Christ but he said that he didn’t have much time to listen now. I took him to see some of our books which kept in library, and I gave him some books to read like salvation through Christ Jesus, spiritual warfare, and how to grow in Christ etc. After one week he came to me and said that even though I don’t have time to sit with me to listen to the Word of God long time, but the books that you gave to me keep on teaching me often, and he said that the books are so great and I can read as many times as I want, and also he said books are more better than listen to somebody long time. But we can read many times if books are available, so kindly try to give me some more books. 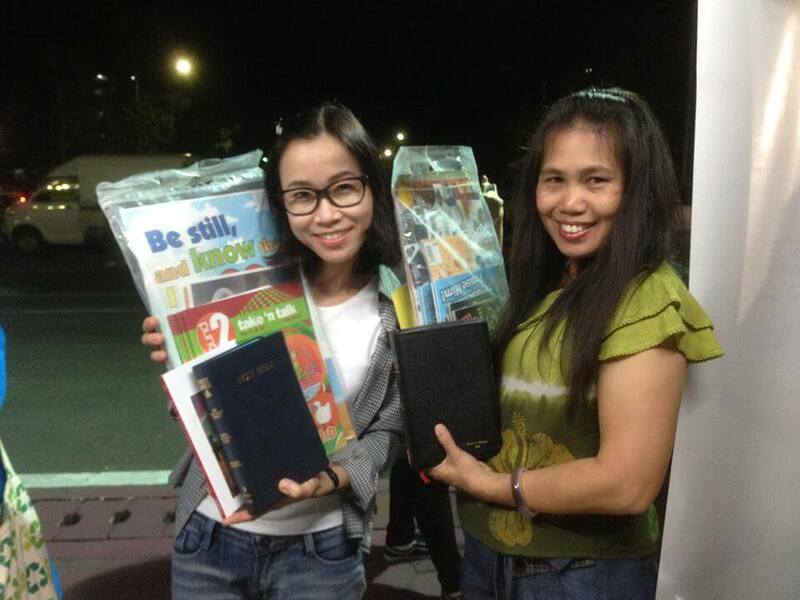 So I gave him some more books which can lead him deeper in Christ word and salvation. Now is attending our church and bible study regularly. It’s amazing to hear such an testimony through the literature ministry , we are very much aware of this because we can bring lot of souls through literature ministry. Therefore I am requesting that you very much send more books, Bibles, VCD of songs, messages, etc. Instead of spending long time with each person to share the Word of God we can make them to read literature with brief explanations. We have succeeded in winning many souls through literature evangelism. Hence with faith and prayer we are looking forward for your kind and early action in this regards kindly continue to pray for us and to the ministry needs. Our very special thanks and prayers for you all. Thanking you with tears of gratitude. All the pictures and the things you have sent us has equipped us a lot in our church ministry in Sunday School. All of the teachers keep on feeling blessed every time we teach our Sunday School students using all the fine flannel pictures and backgrounds you have sent us. I believe you keep on doing and giving the best thing for the Lord. Our mission headquarters in Cape Town continues to be a hive of activity as we sort through almost thirty tons of Bibles and books to be categorized, designated and shipped off to Missions, Christian schools, Bible colleges, churches, university ministries, evangelists and chaplains in the field. We have already had the joy of loading up vehicles with tons of great evangelistic and discipleship materials for Christians suffering in Zimbabwe. 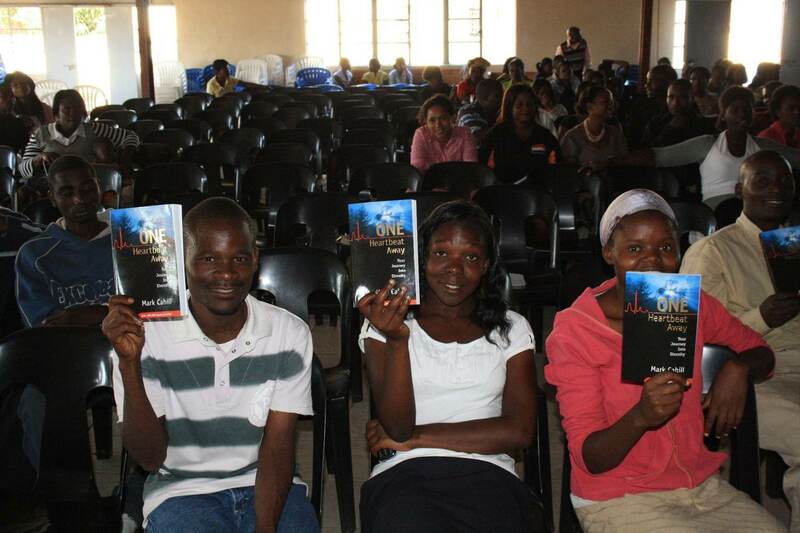 By God’s grace, Bibles and discipleship material, have been delivered to pastors, pensioners and prisoners in Zimbabwe. Thanks for helping this devastated nation.